Chapter 7 bankruptcy is the most common type of consumer bankruptcy in the United States, with 475,575 filings with bankruptcy courts last year. In contrast, there were 290,146 Chapter 13 filings in the same year. 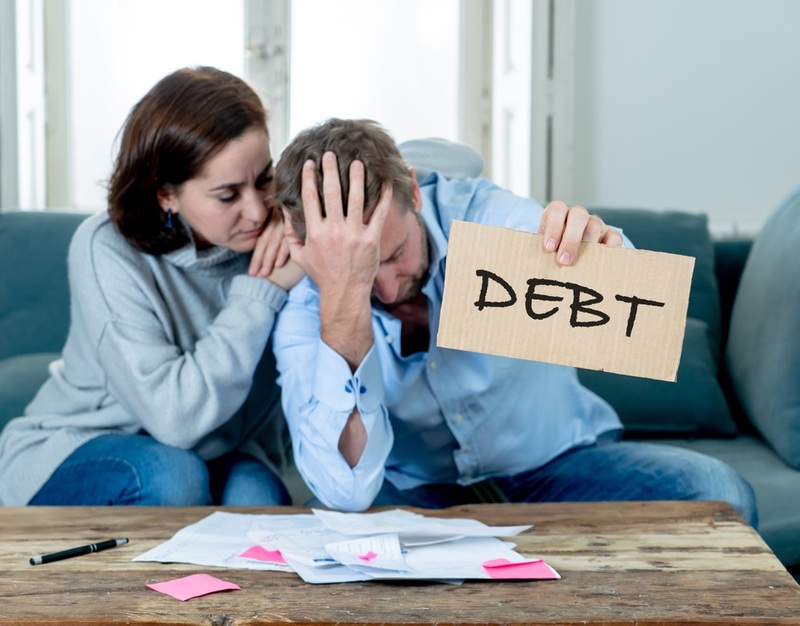 Chapter 7 bankruptcy does not require you to make out-of-pocket payments to creditors, and you can often receive a discharge of your qualified debts within about six months if there are no complications. On the other hand, Chapter 13 bankruptcy requires you to adhere to a payment plan for three to five years before receiving a discharge. Still, Chapter 13 bankruptcy may be a beneficial choice for many people for different reasons. You do not pass the means test – In order to qualify for Chapter 7, you must pass the means test, which determines if your income is below the median for your state. If your income, minus expenses, is too high, you won’t be able to file under Chapter 7, but Chapter 13 is still an option if you need bankruptcy as a debt solution. You have substantial assets or property to protect – Chapter 7 requires the liquidation of non-exempt assets and property. Most people can cover most of their property with exemptions, but if you cannot, you may have to give up substantial property you may want to keep. Chapter 13 does not involve the seizure or liquidation of your property. You are behind on your mortgage – Chapter 13 allows you to wrap your mortgage arrears into your repayment plan. This means as long as you make your current payments, you can catch up on your mortgage through bankruptcy and often avoid a previously inevitable foreclosure. An experienced bankruptcy attorney at the Hurst Law Firm, P.A. can evaluate your situation and help determine whether bankruptcy – and which type – is right for you. Call 901.725.1000 or contact us online for a free consultation.